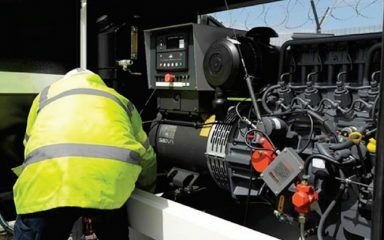 Using the high quality Kubota V1505 diesel engine and the European Mecc Alte alternator running at 1500 rpm – this unit is for when only the best will do. 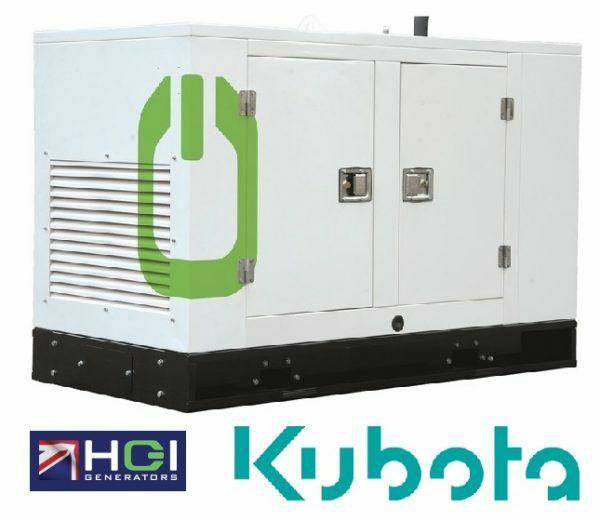 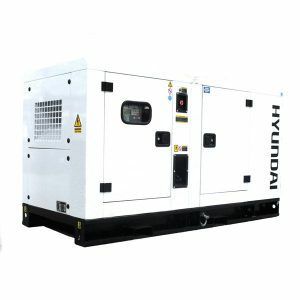 The HSD range of canopied and open Diesel Generators has been developed over a number of years to offer standards of reliability, ruggedness and deliver value that is second to none. 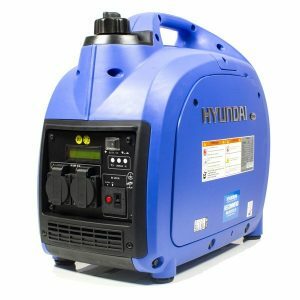 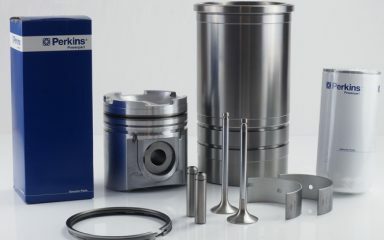 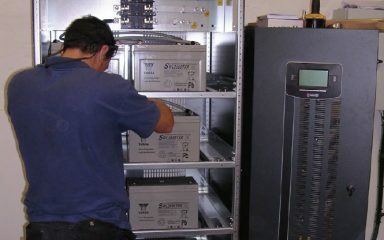 These industry standard workhorses are cost effective and deliver no nonsense reliable power over the range. 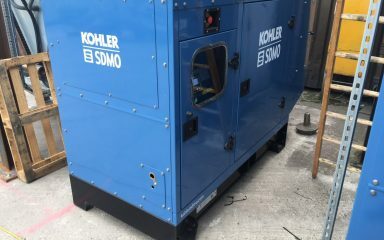 If you are a general contractor or fleet manager these must have units can be seen hard at work on construction sites providing essential power in all conditions across the globe. 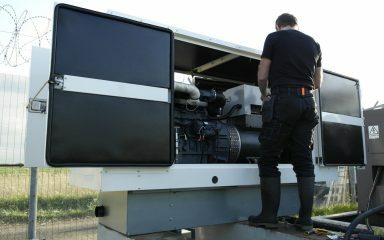 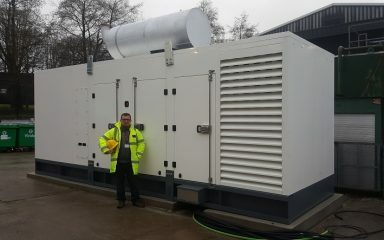 hsd120H – a powerful single phase diesel generator available from Hampshire generators.